Online stream anime episodes, Watch Naruto Shippuuden Episode 110 English Subbed online and free episodes. Anime Episode guide, Chapter Naruto Shippuuden Episode 110 English Subbed Memory of Guilt The Sealing Team continues to seal the Three-Tails with Katsuyu’s help while Kakashi, Yamato and Shino defeat Rinji’s men and prepare to find Yūkimaru. Meanwhile, Naruto and Guren find Rinji with Yūkimaru, and Rinji reveals to him that Guren was the one who killed his mother. 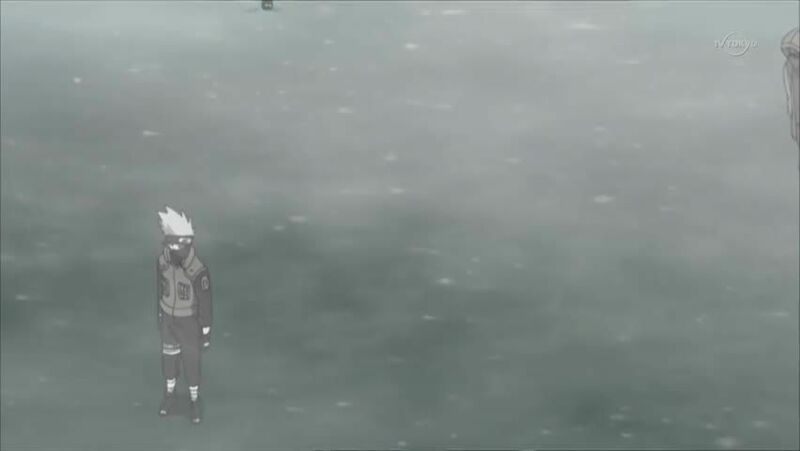 Yūkimaru forgives Guren, however Rinji tries to attack her but is stopped by Naruto. Rinji is then revealed to be Kabuto in disguise, who threatens to kill Naruto if he gets in his way.